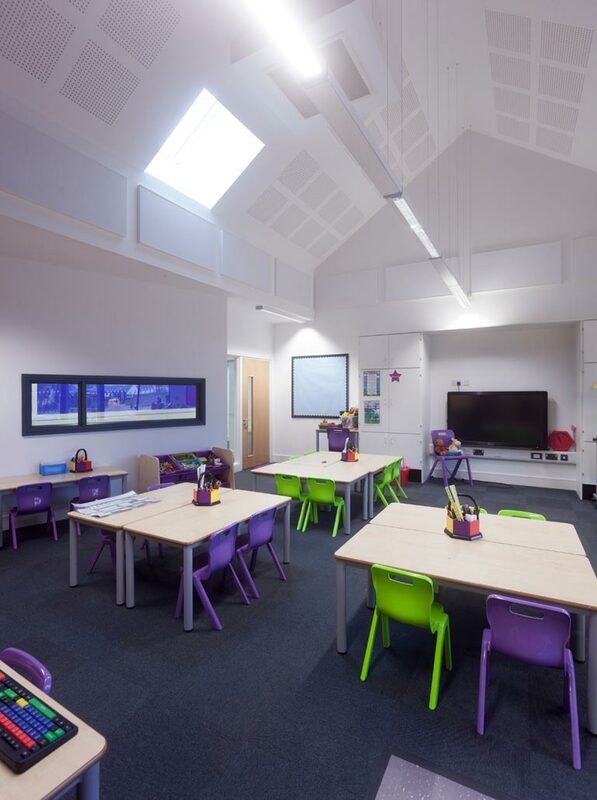 Originally situated in the heart of the market town, adjacent the parish church, St Edburg's Primary is the oldest C of E primary school in Bicester. 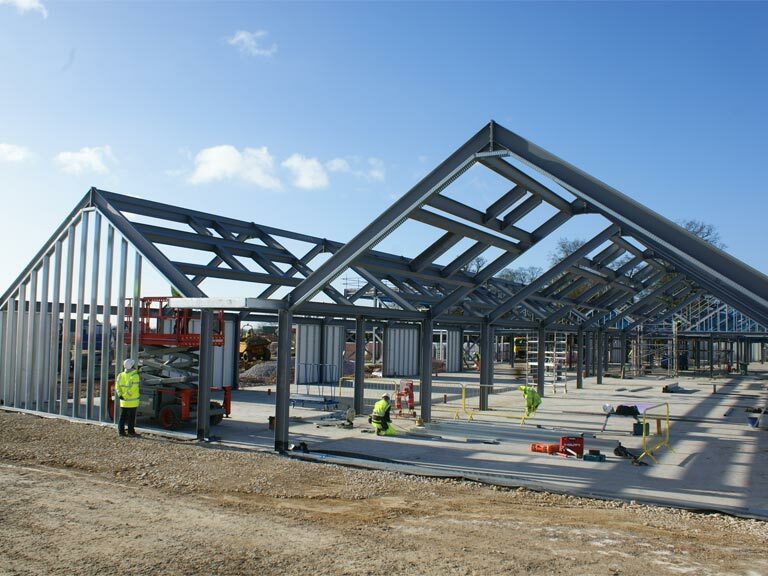 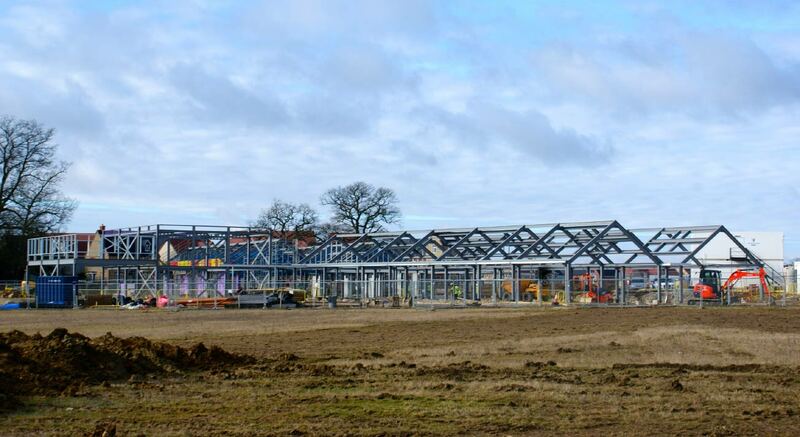 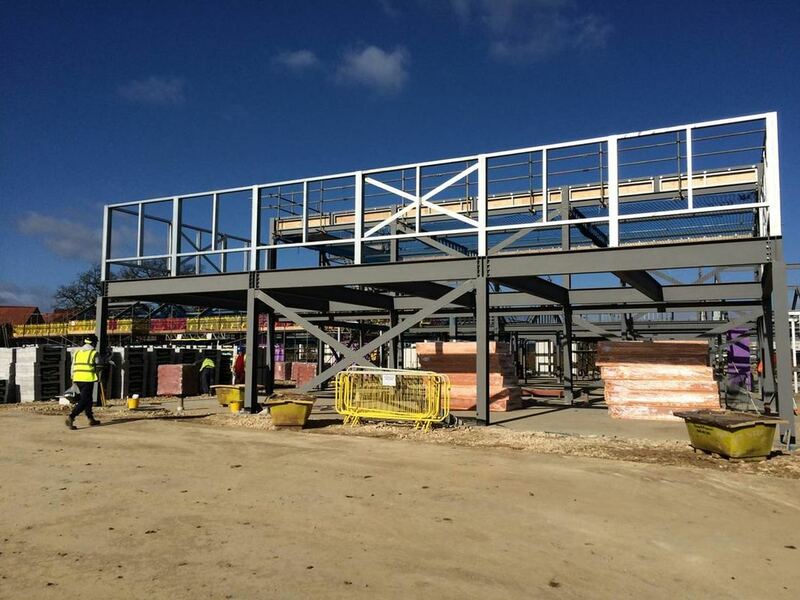 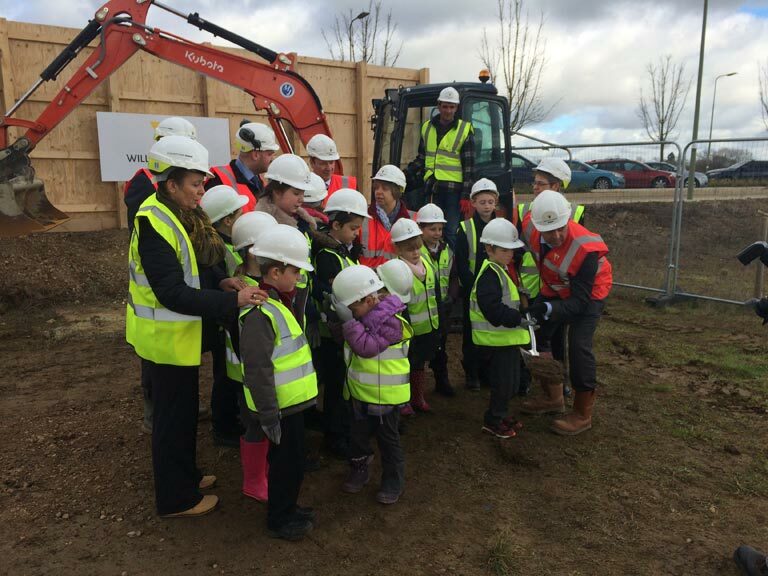 As part of the town's expansion the school was set to double its pupil numbers and relocate to the Kingsmere Development, on the town's, north west boundary. 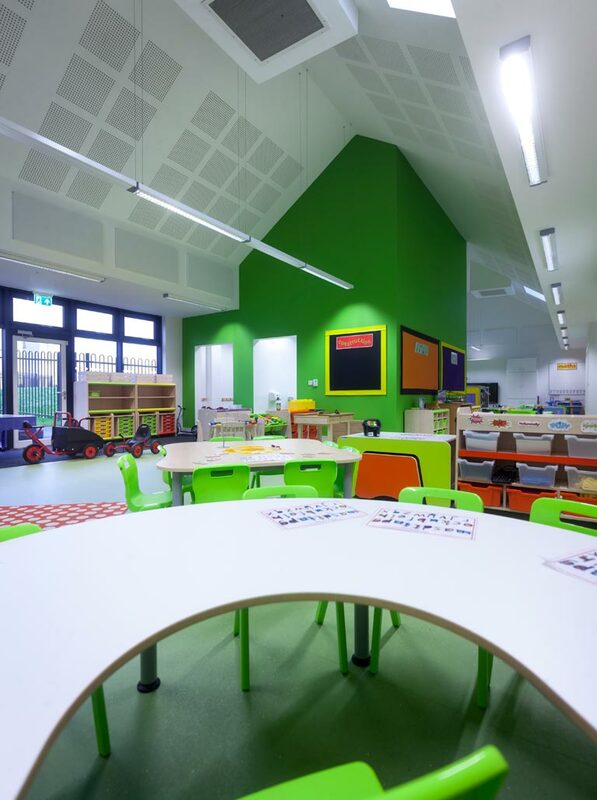 School architects Acanthus Clews were appointed via the SCAPE framework to design a new school building that reflected the nuturing and outreaching ethos of the school, as well as retain elements of its past. 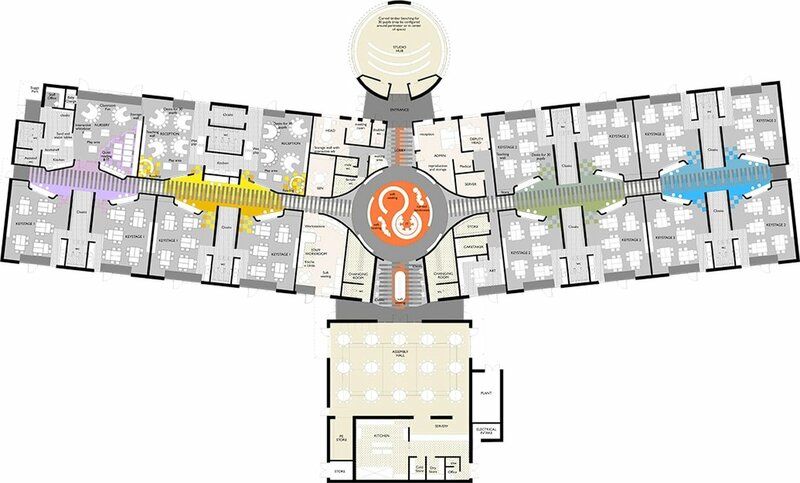 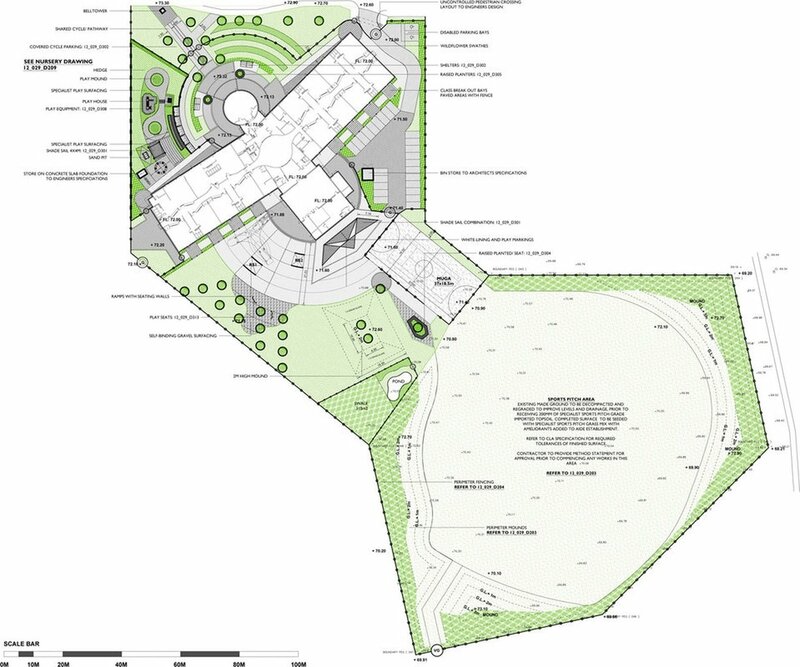 The orientation and layout of the proposals create a direct axis from the new "village square" opposite to the 3 main gathering spaces within the school and are marked by a new belltower that houses the original Victorian bell which is still rung every day. 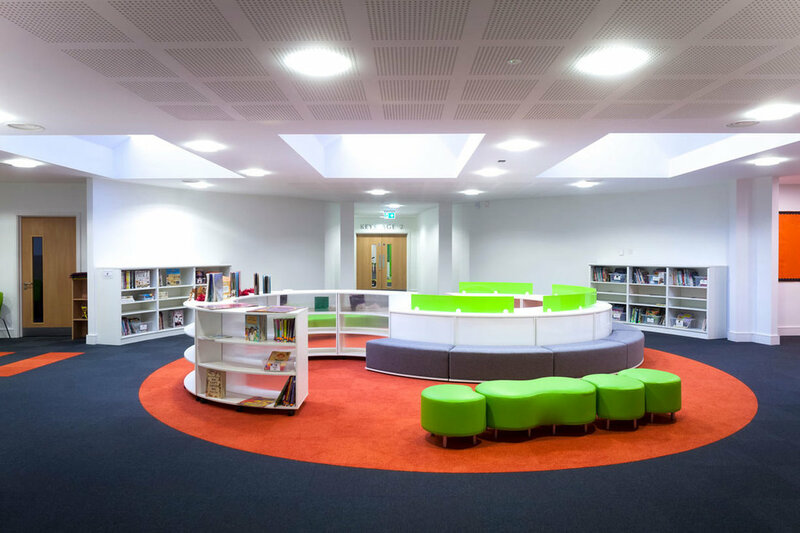 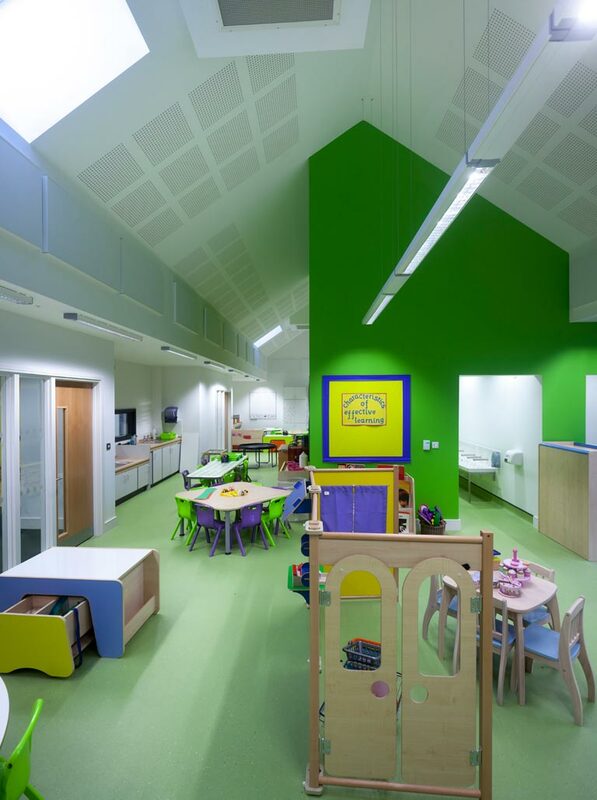 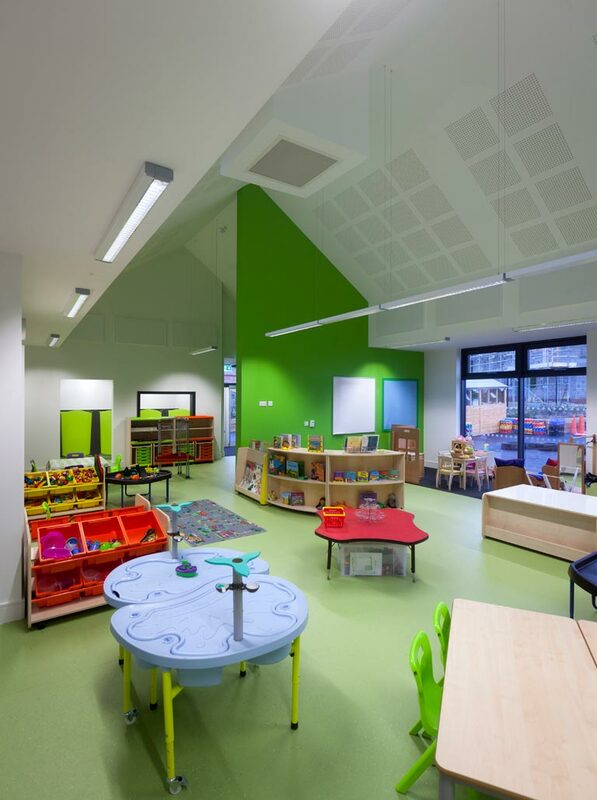 The Practice were appointed to provide a full service, including the school landscape design, and the project was completed ahead of programme.